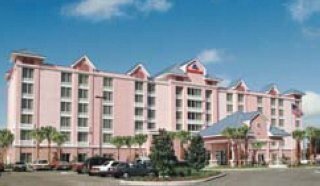 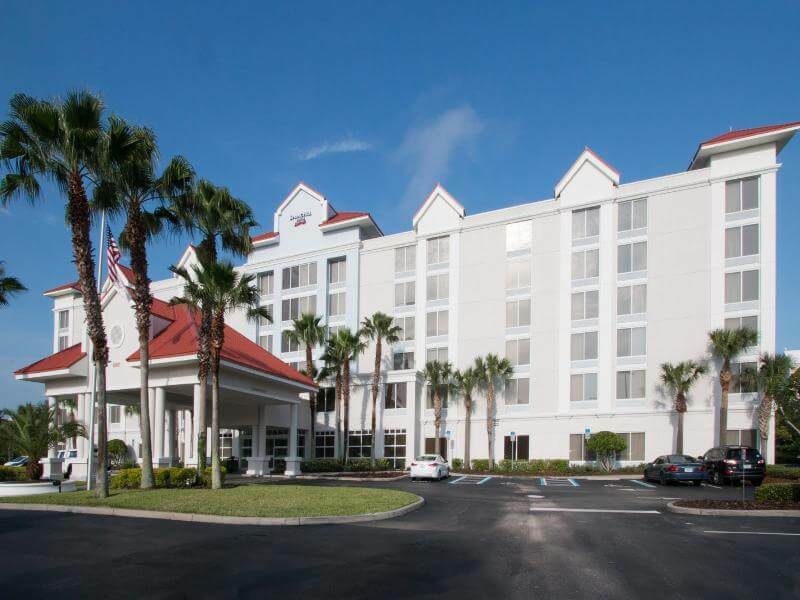 This fabulous hotel is set between South Lake Buena Vista and Kissimmee and is conveniently located off I-4. 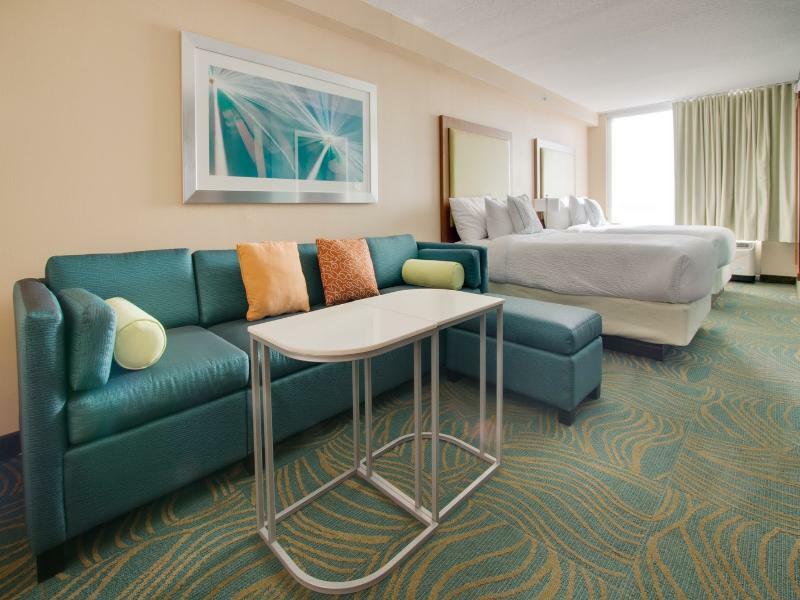 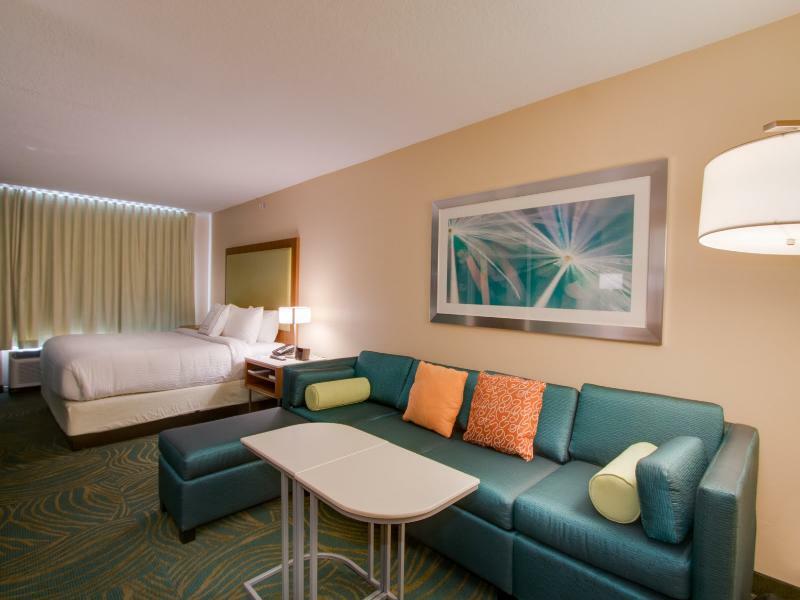 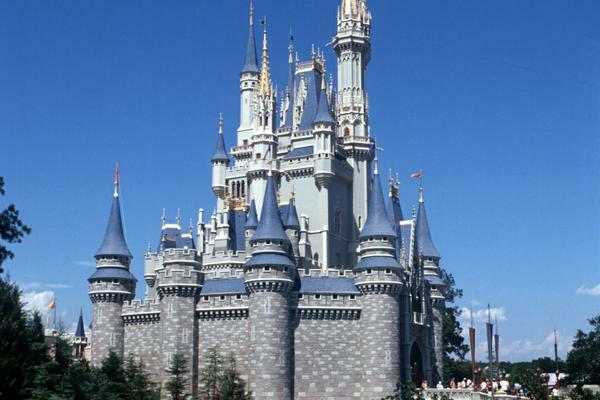 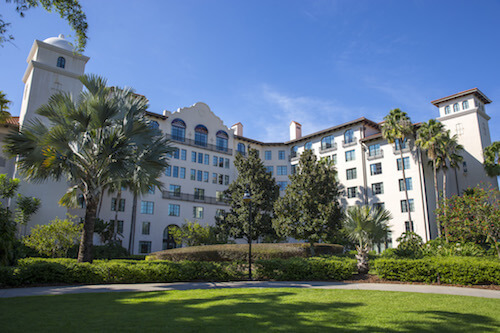 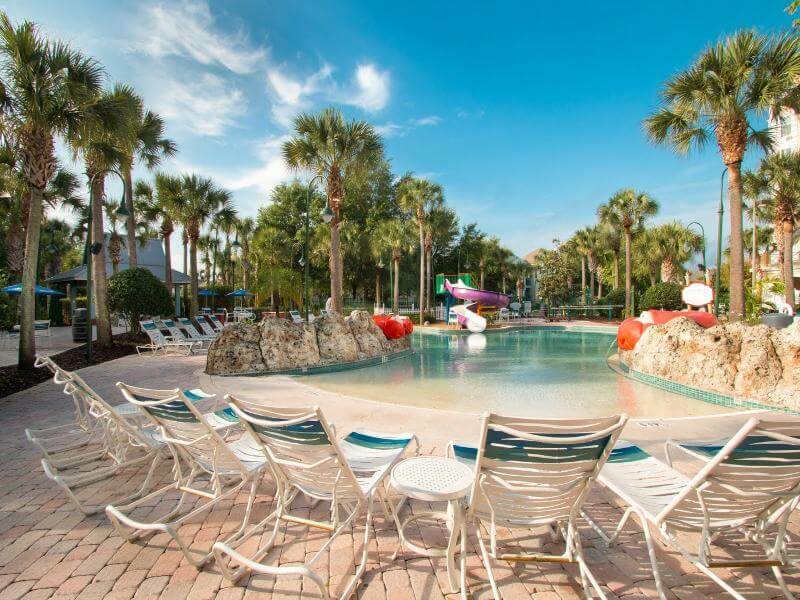 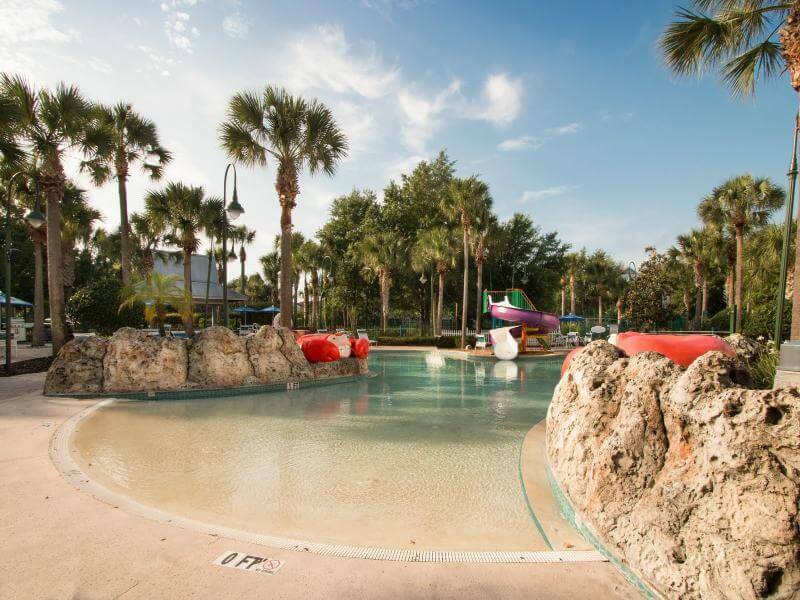 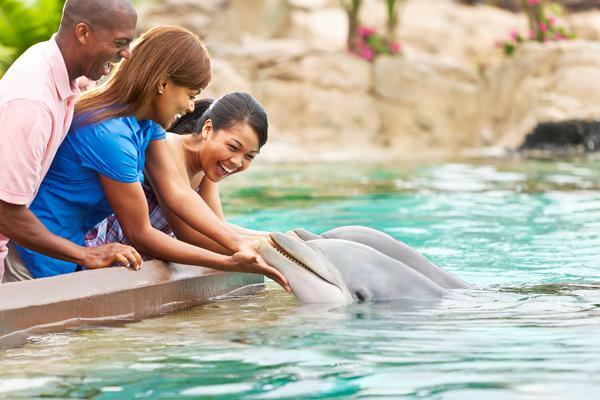 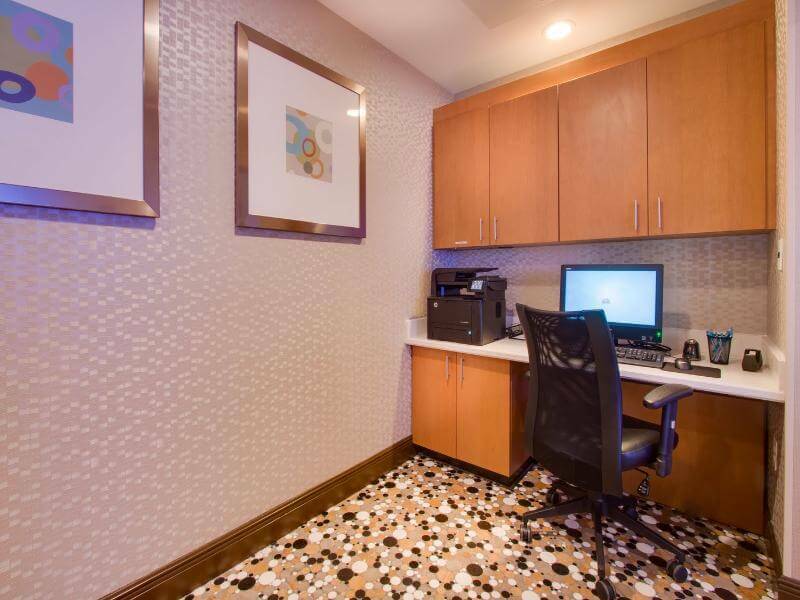 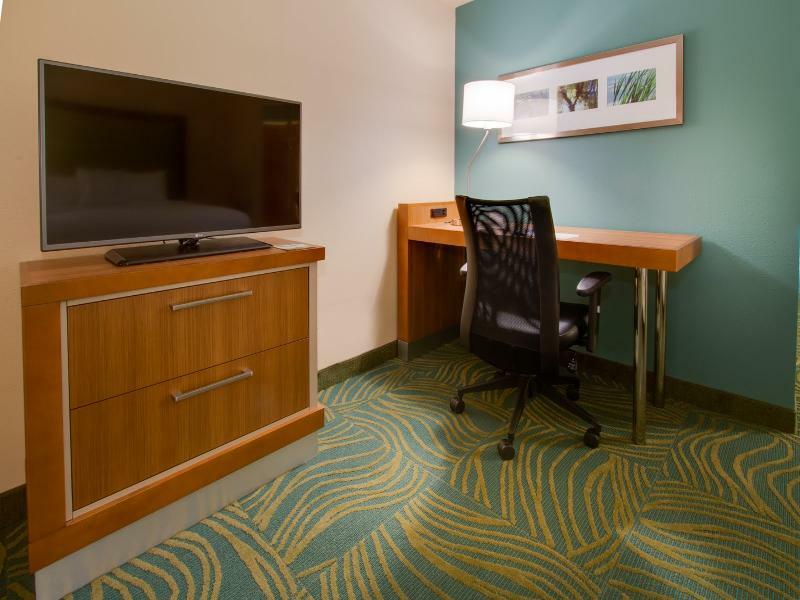 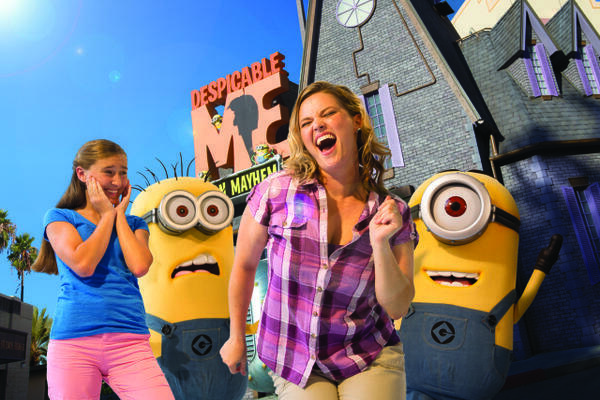 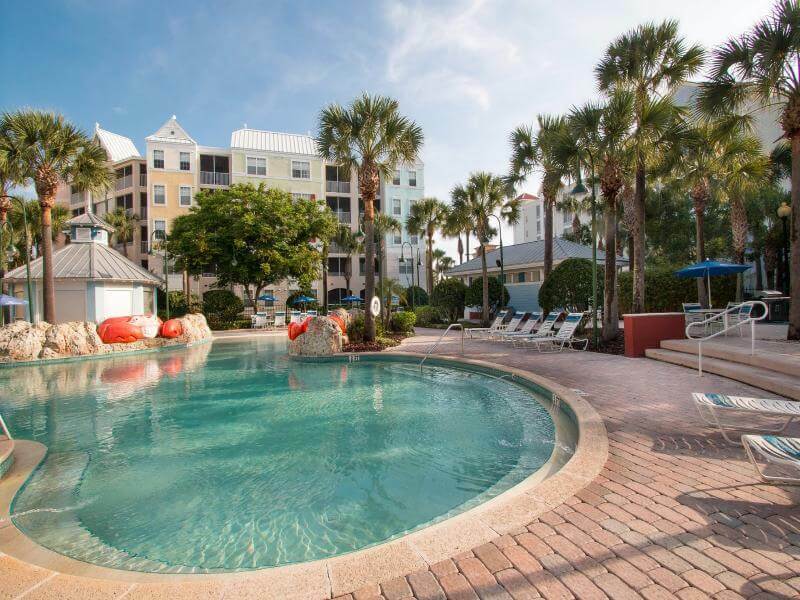 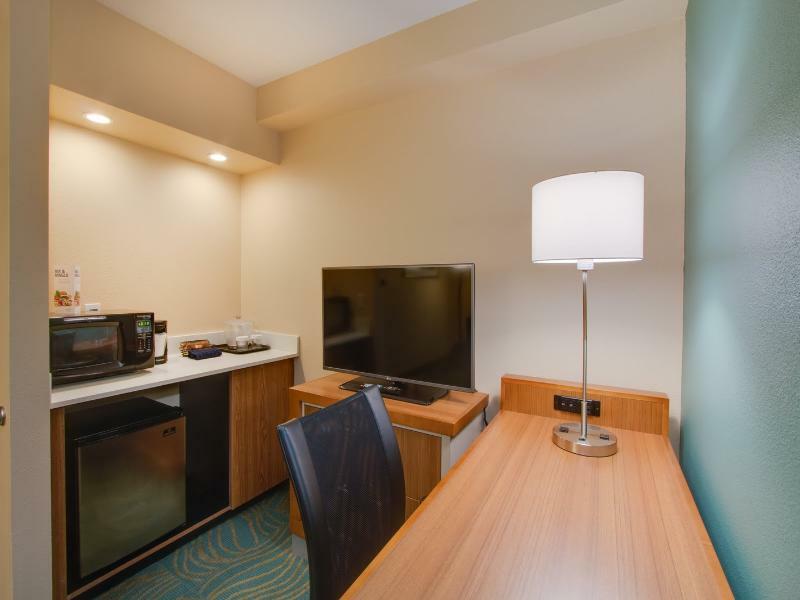 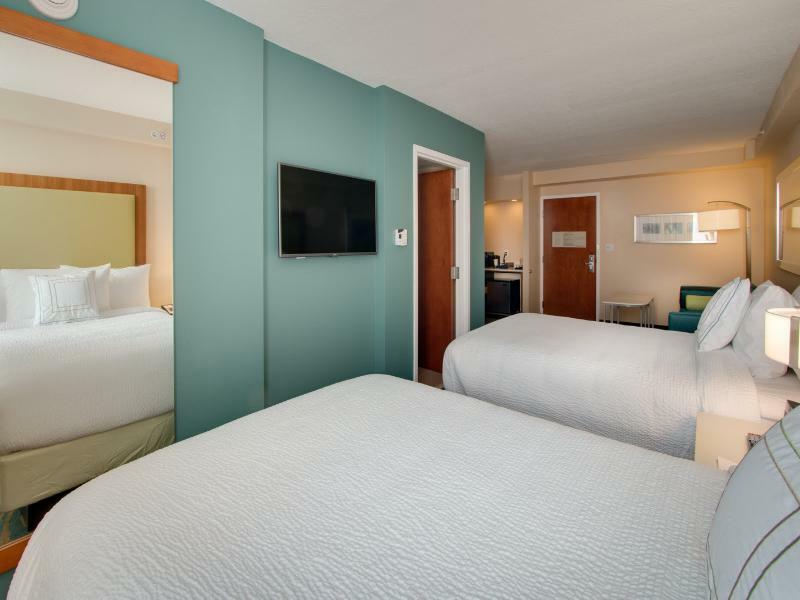 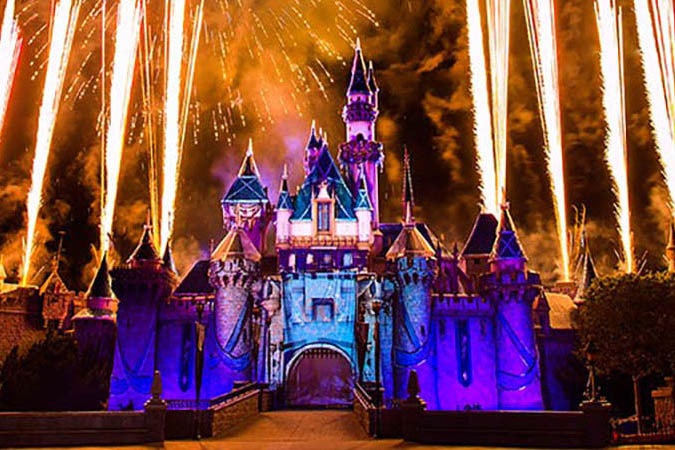 The hotel is just three miles from Walt Disney World® Resort, and less than ten miles from Universal Orlando, SeaWorld and the Orange County Convention Center. 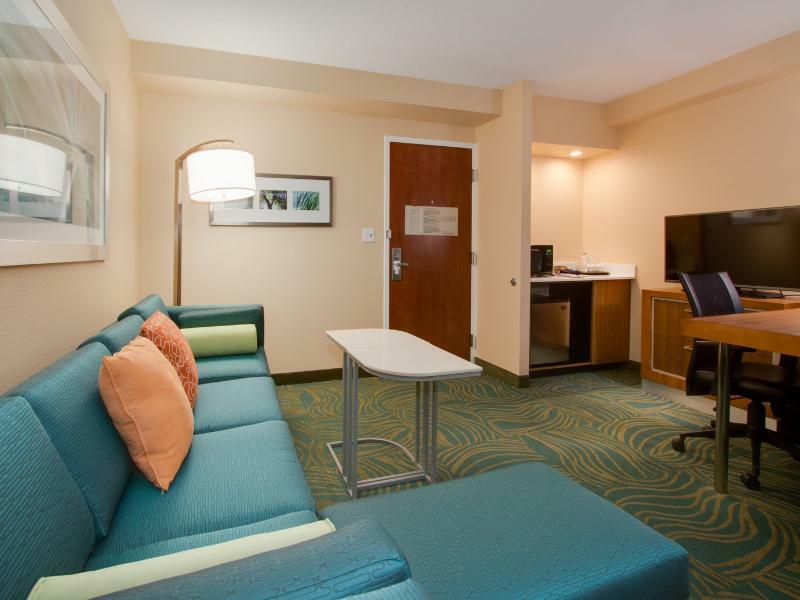 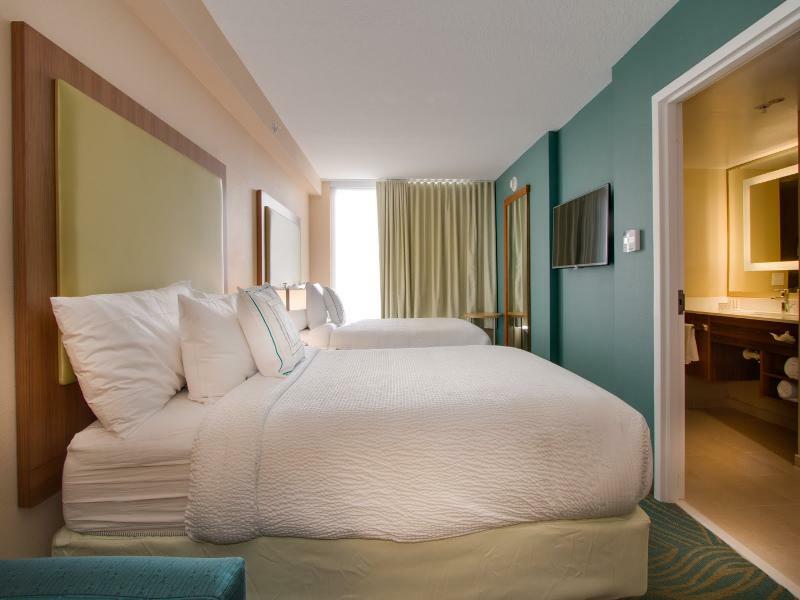 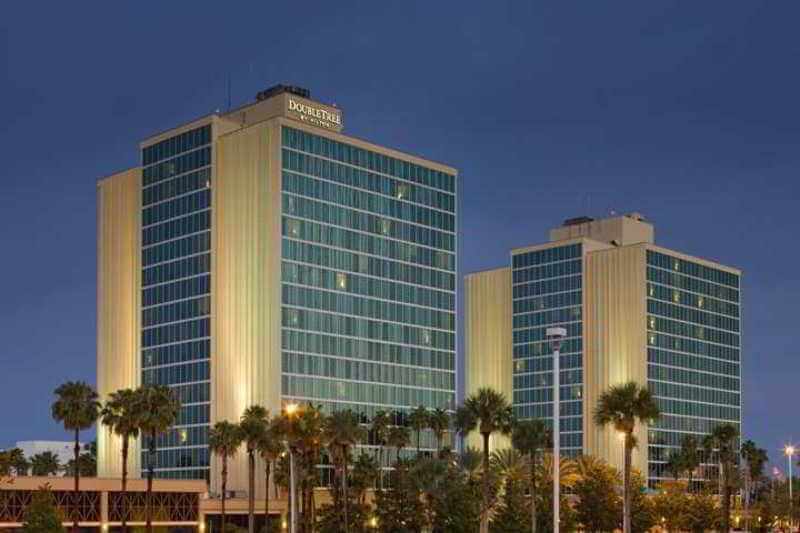 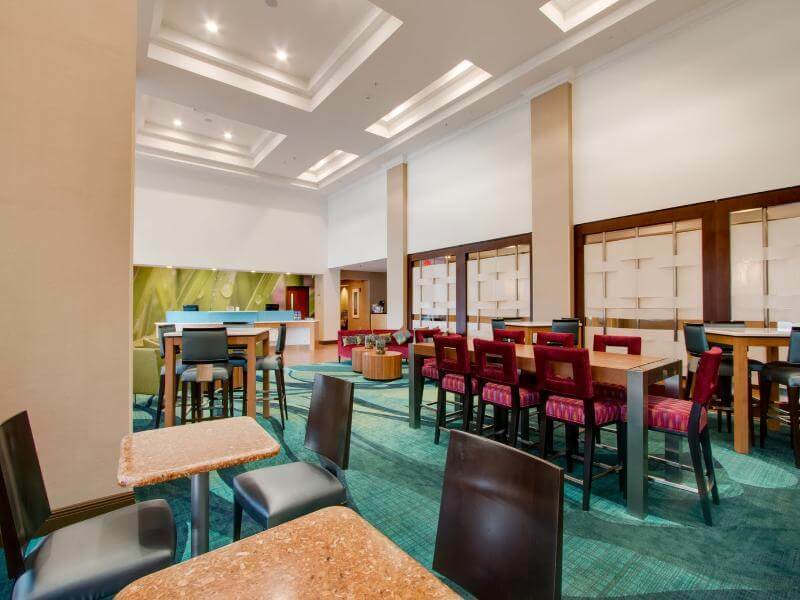 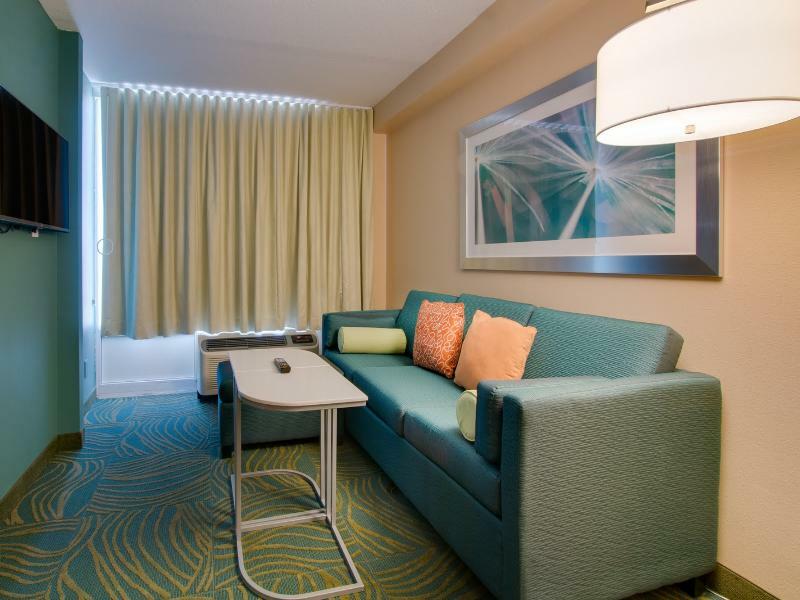 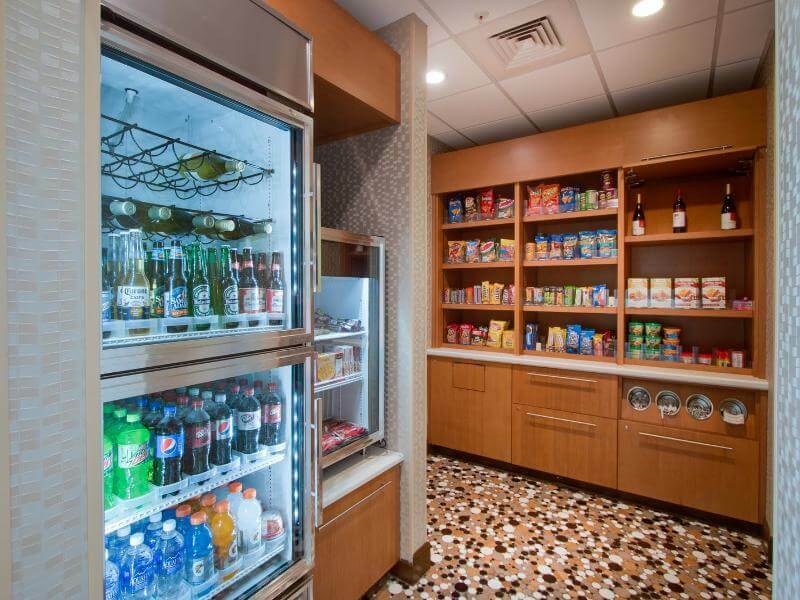 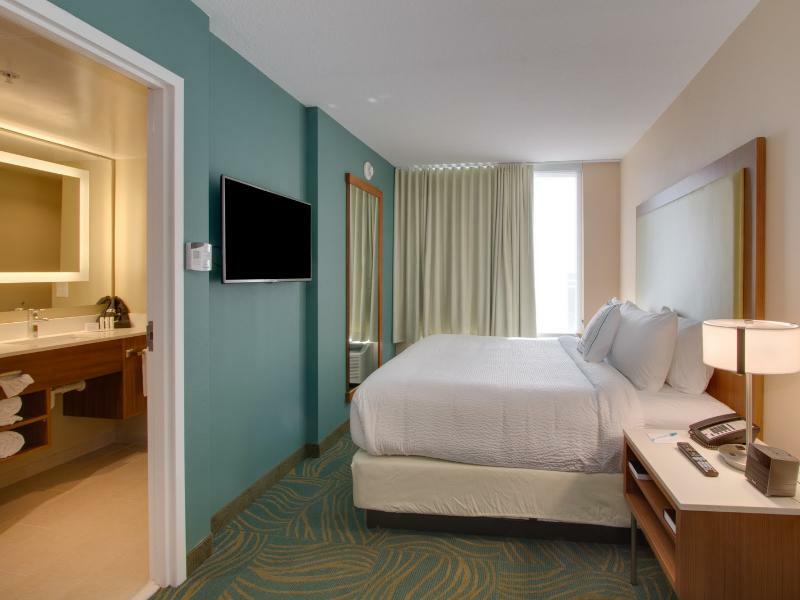 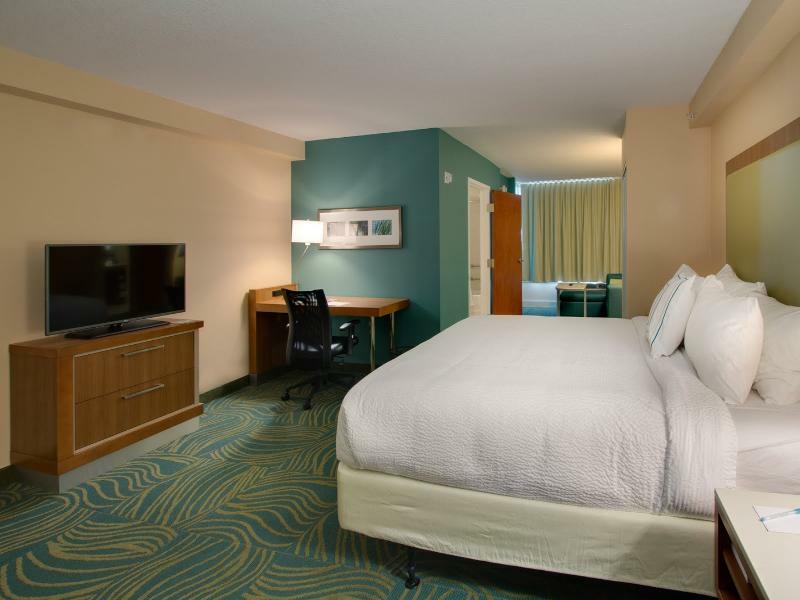 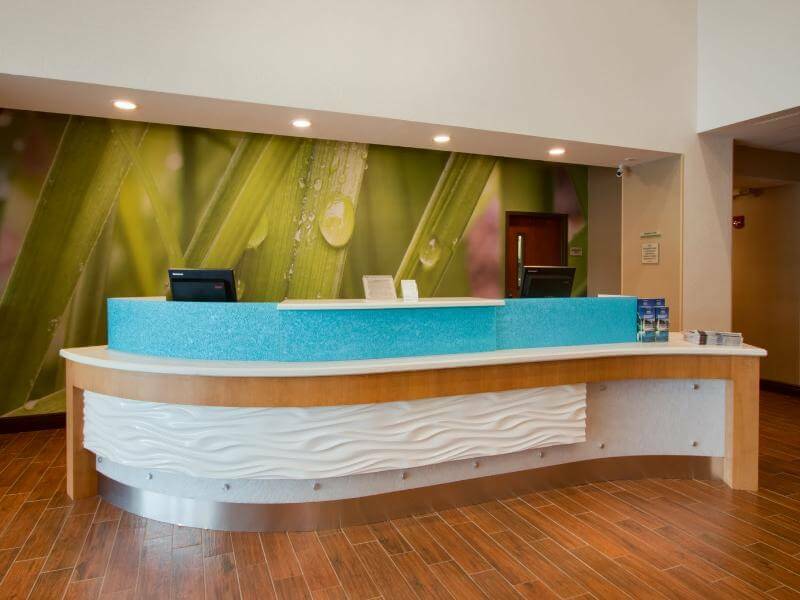 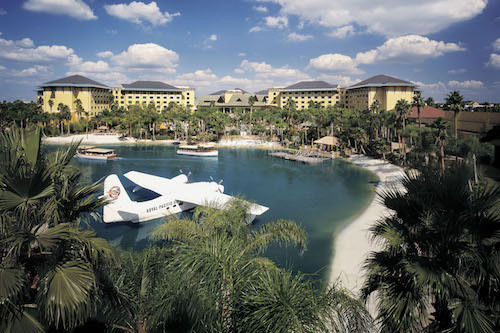 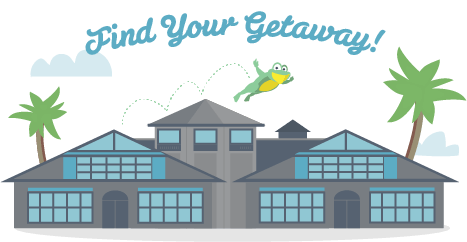 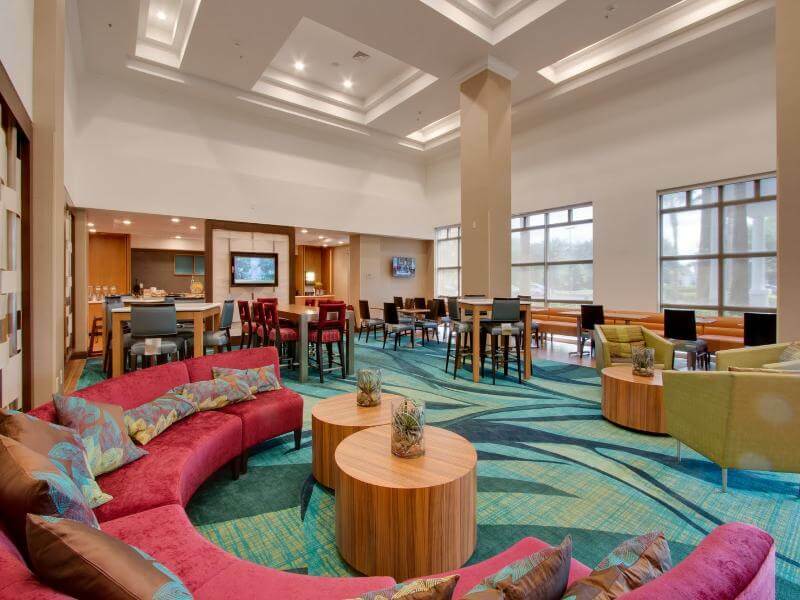 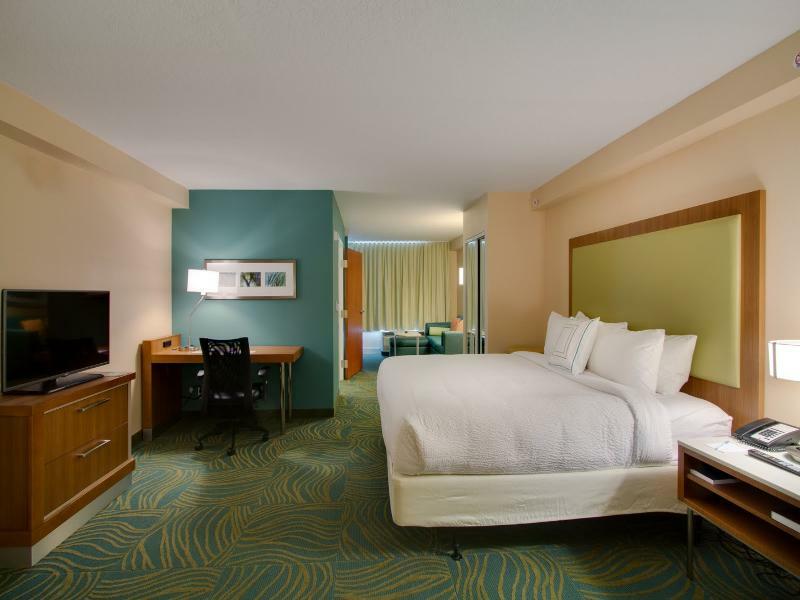 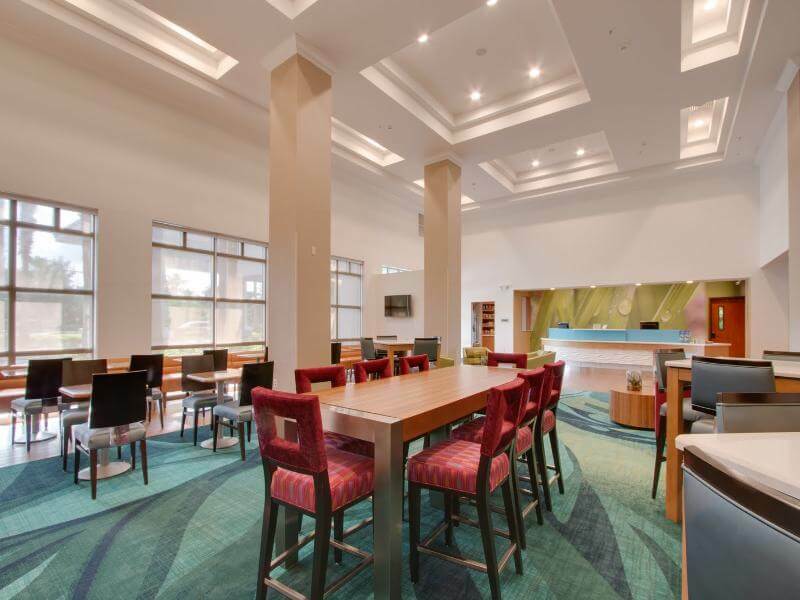 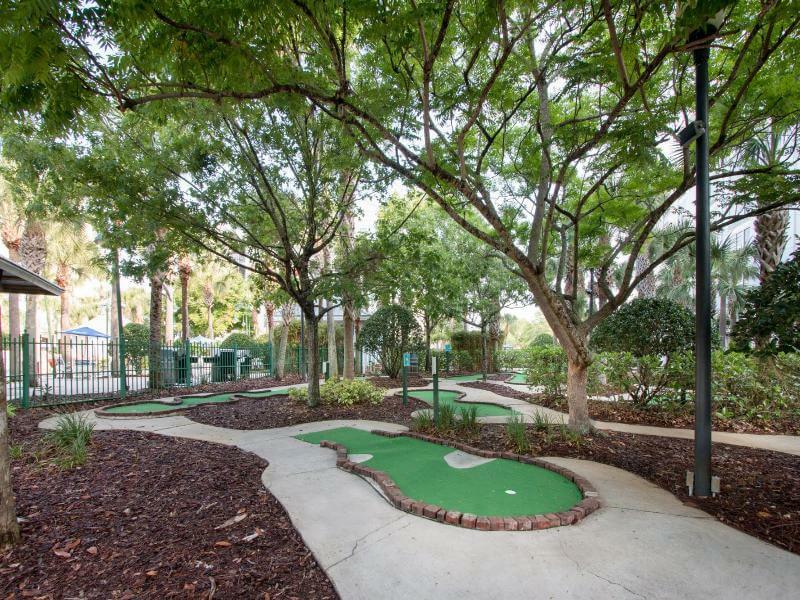 The hotel also offers easy access to both the Kissimmee Gateway Airport and the Orlando International Airport. 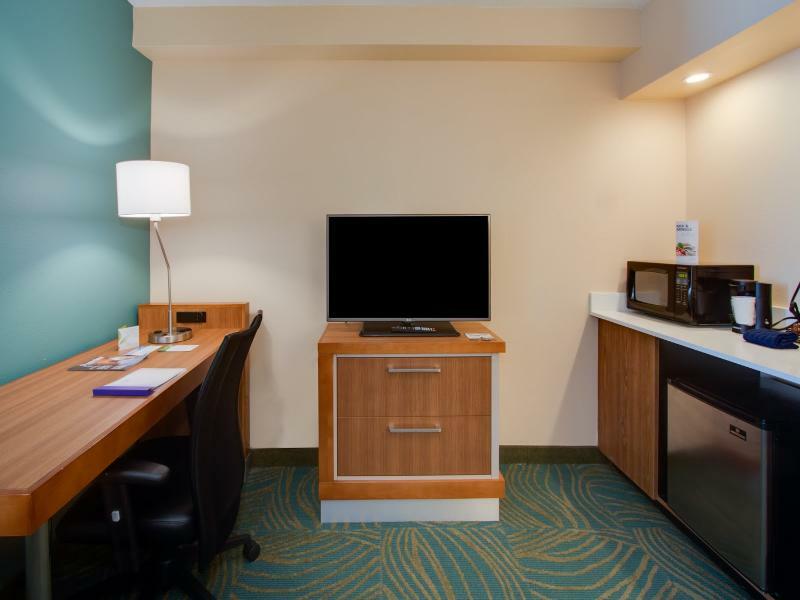 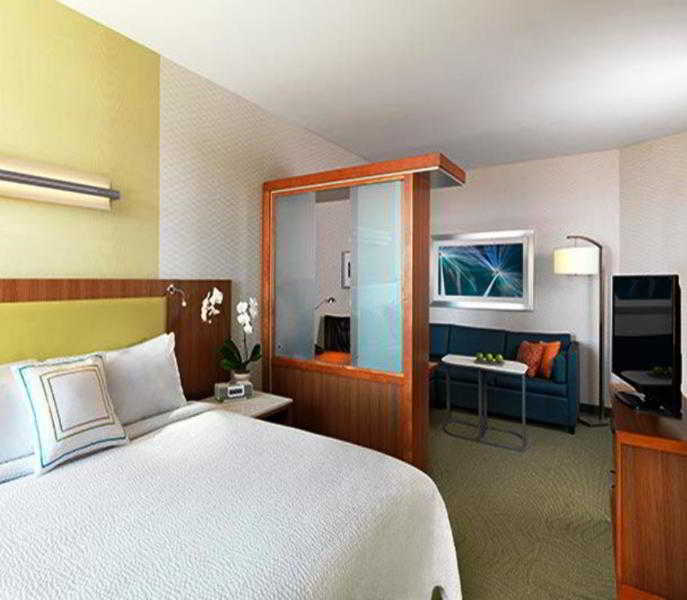 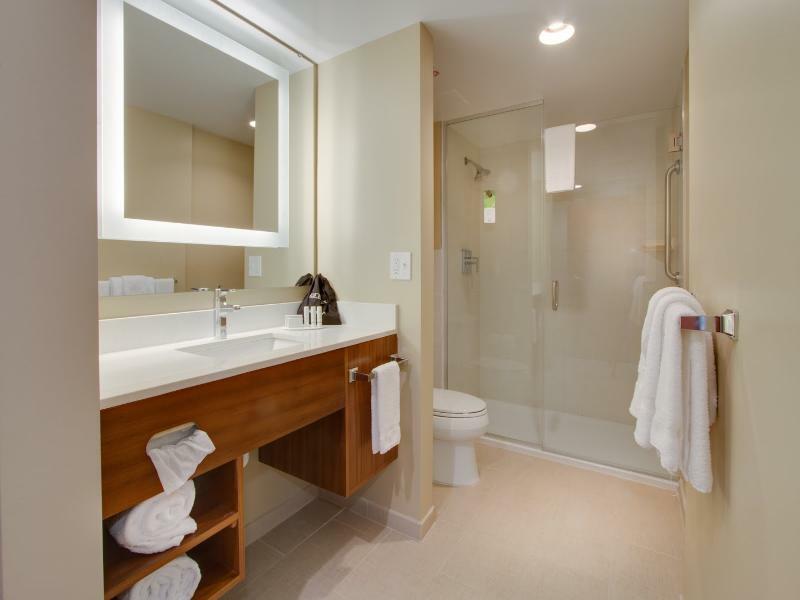 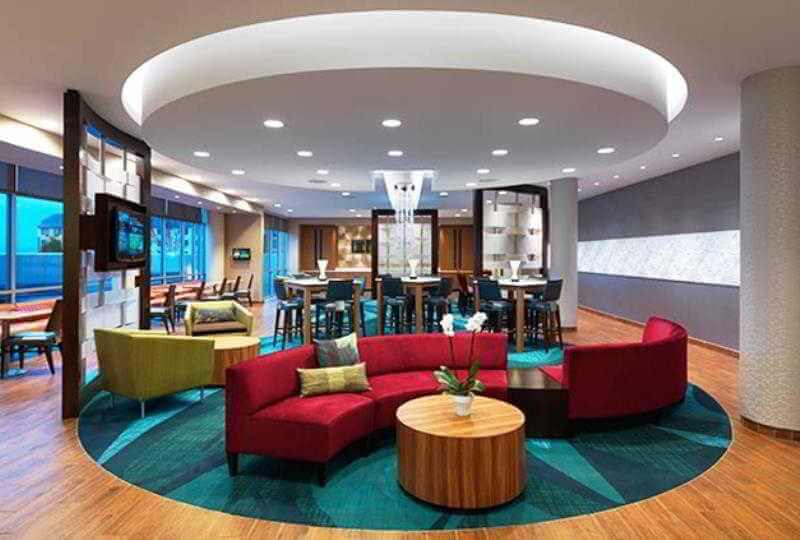 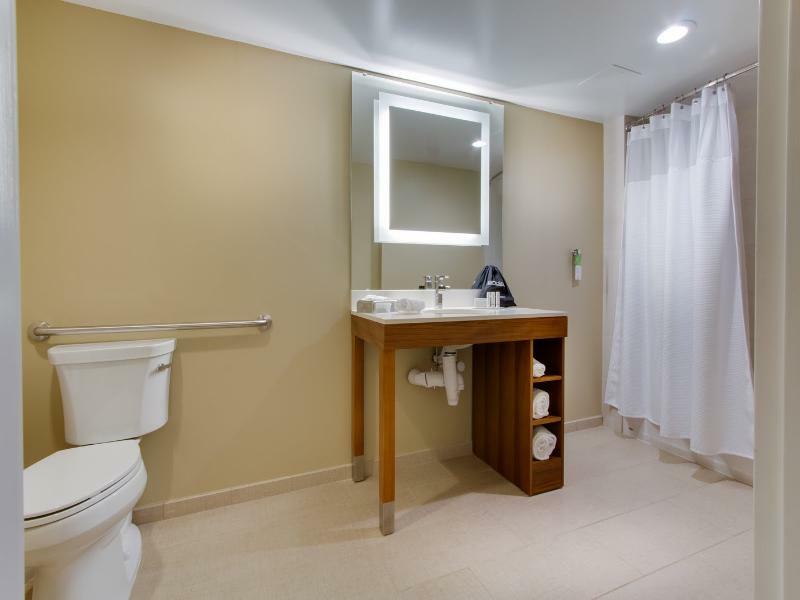 This all-suite hotel is infused with stylish spaces and inspiring design with modern amenities and free Wi-Fi. 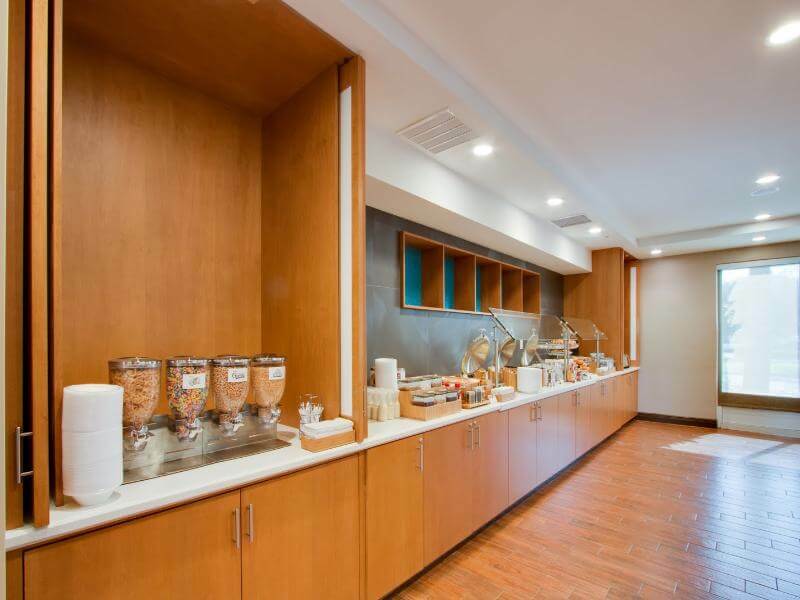 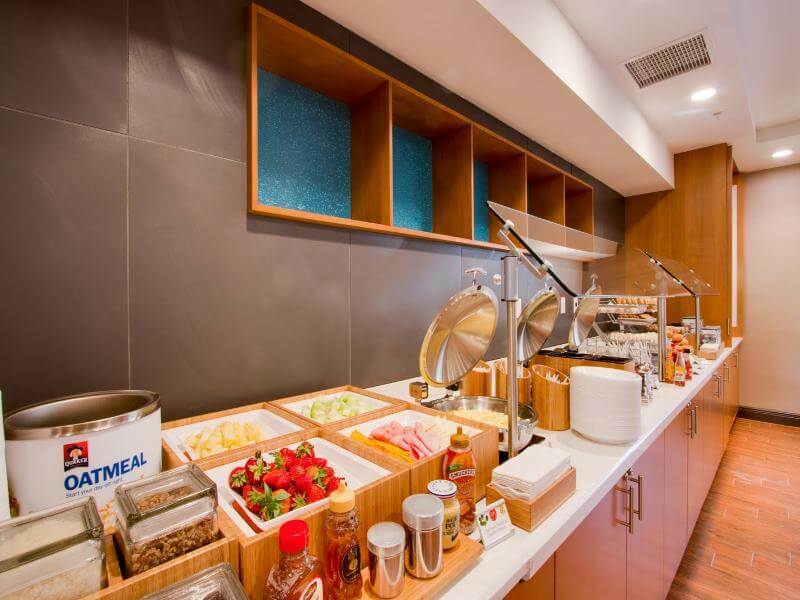 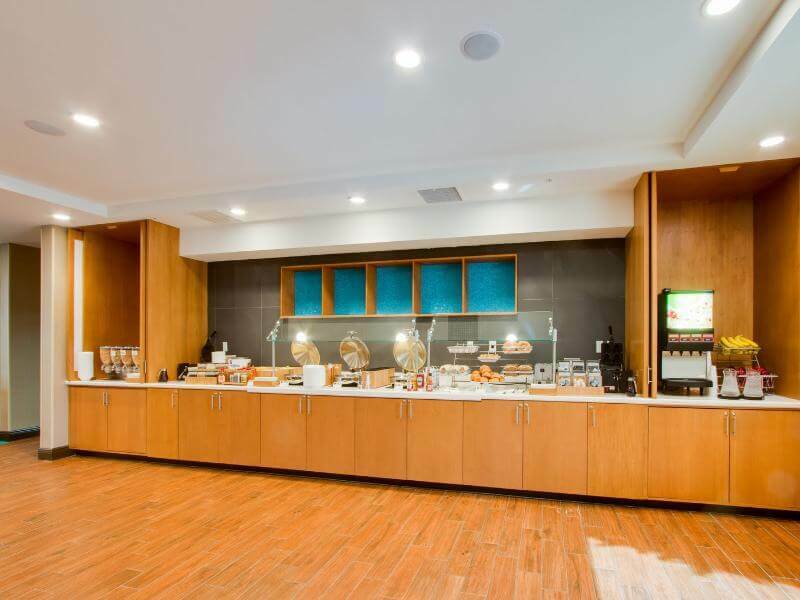 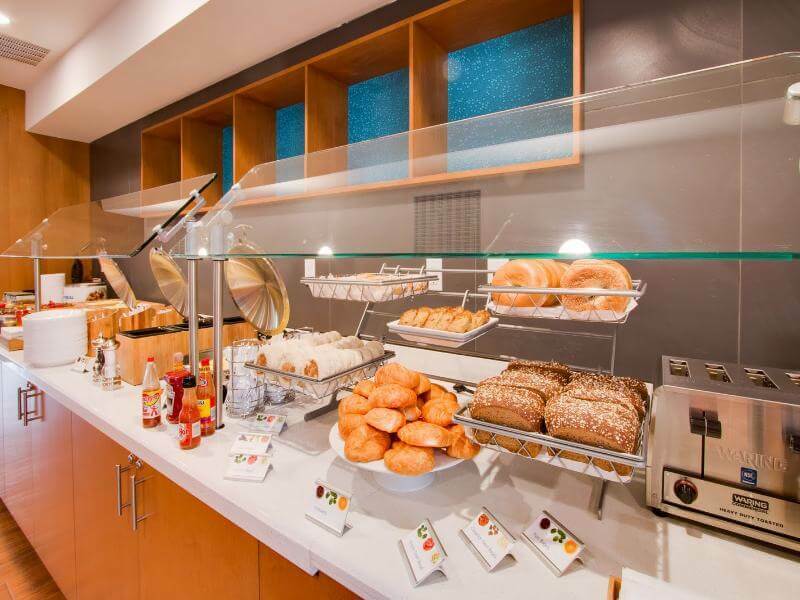 The resort offers an inviting lobby and a complimentary hot and healthy breakfast every morning. 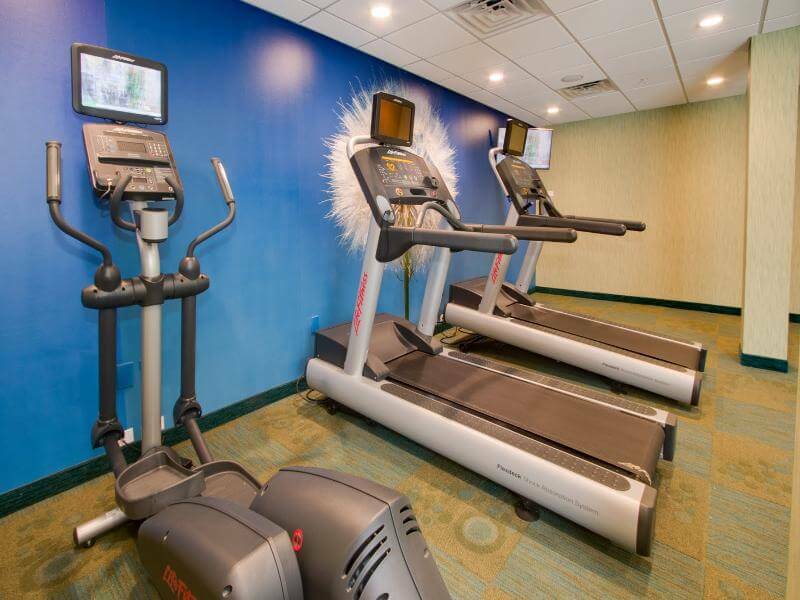 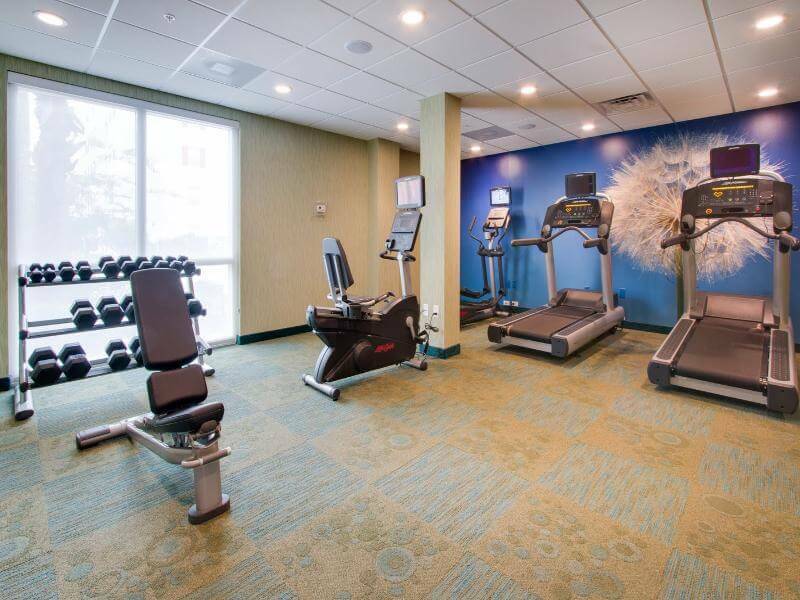 Everyone can enjoy the on-site fitness centre and the swimming pool and those travelling on business might appreciate the business centre. 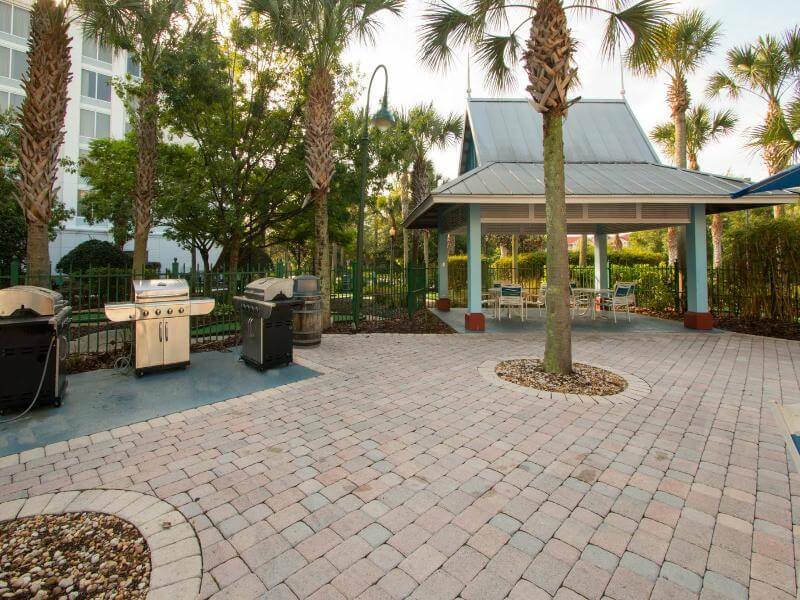 If guests come by car, they can use the parking spaces available.